VANESSAMORIN stands for a clean, contemporary look resulting in casual yet luxurious elegance that refines natural femininity. The items are comfortable enough to be worn all day long and then be easily transferred into evening wear. “I create elaborated fashion with a relaxed feel, focusing on fine elements and precise details” says Vanessa describing the essentials of her designs. VANESSAMORIN collections are inspired by the moments and objects of the past and designed with a great sense of modernity reflected in forms and textures. Mystic aesthetics are the core element identifying VANESSAMORIN leaving much to own interpretation and encouraging curiosity when encountering her designs. Subtle voice means more than obvious words, and each own story is hidden in the clothes ready to be interpreted and told many times in different ways. Easy and comfortable luxury items are created with a twist; designs and fabrics accentuate an individual style defining Vanessa Morin as a progressive fashion for women with confidence. Understated and simple on the surface, the clothes are a hidden token, the layering pieces designed to give the wearer a quiet coolness without too much of a wanted uniformity resulting in truly individual items. VANESSAMORIN always suggest a “total look” that results in a strong distinctive statement. Vanessa chooses the finest fabrics and works with mix of textures giving her clothes an additional multidimensional effect. In-house created prints emphasise seasonal stories of VANESSAMORIN. Garment-dyed vintage-resembling pieces come in a large variety of colours. Soft feeling of a cocoon is important for the designer who selects fluid, flowing and gentle materials underlying and celebrating femininity in her creations. 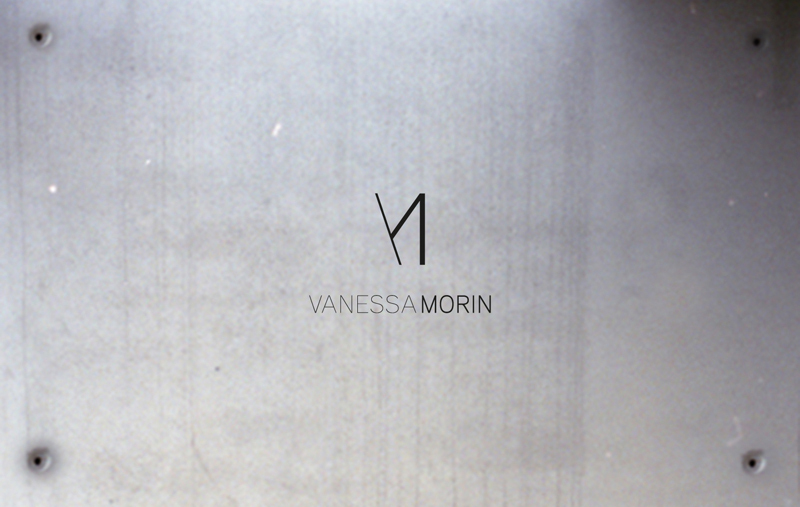 A woman wearing VANESSAMORIN appreciates and never loses the lightness of being.